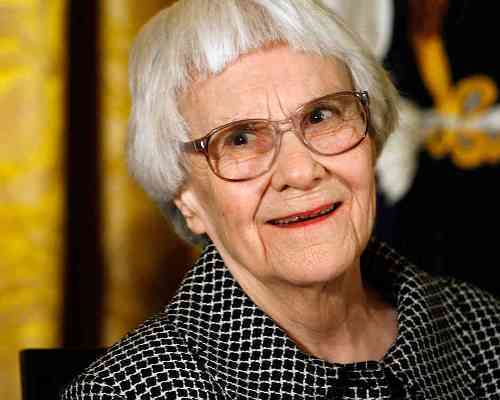 Harper Lee facts are some trivia related to this famous novelist. Any fans of her indeed may hunt for information and facts about her. There are many things that they don’t know at all actually. Therefore the facts below can be the help. 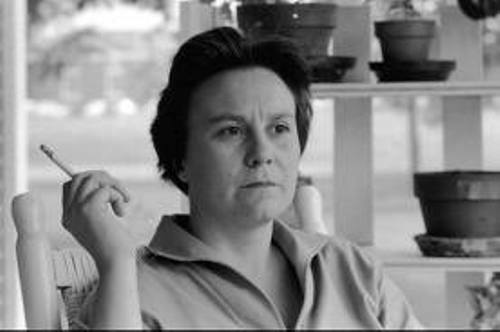 Harper Lee Facts 1: who is she? There are people who don’t know yet about her. She was famous writer and novelist. She was really famous because if her work “To Kill a Mockingbird”. It was awarded by the Pulitzer Prize in 1961. The book became so much famous internationally. It even had been adapted into screen in the year 1962. 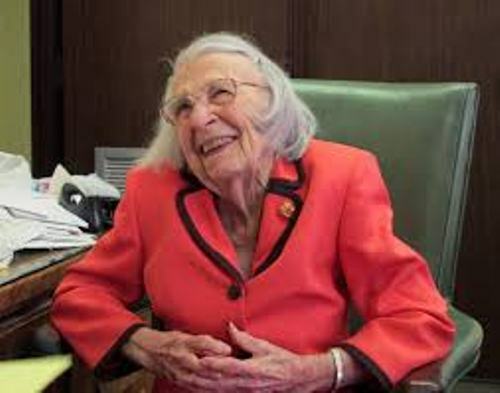 Understanding fact about Harper Lee should also relate to her birth. She was born in April 28, 1926. 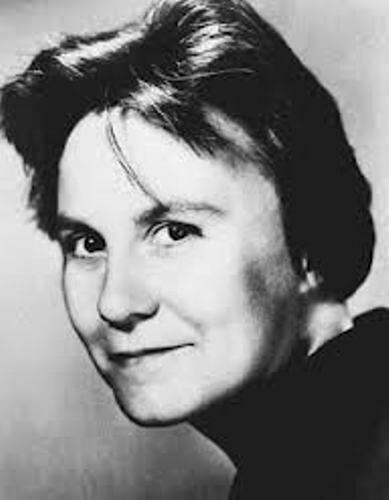 Her birth name was Nelle Harper Lee. There are still few people who recognize about this fact indeed. So, you need to learn more. Her famous novel “To Kill a Mockingbird” was deal with the issues or problems of racism. It was triggered by her observation of her hometown of Monroeville. It was when she was a child indeed. She was the youngest of 5 children of Amasa Coleman Lee and also Frances Cunningham Finch. She was raised in Monroeville, Alabama. The first name, Nelle, was the name of her grandmother spelled backbard. His father was former newspaper editor and his mother was homemaker. As a child, people recognize her to be a tomboy. She also was precocious reader. She was also the best friends with Truman Capote who was the neighbor and her schoolmate. She studied at Monroe County High School. Lee developed an interest in English literature actually. She graduated in high school in 1944. Later she went to the all female Huntingdon College in Montgomery. She also gained the Presidential Medal of Freedom from George W.Bush. It was on November 5, 2007. In fact, it was the highest civilian award in United States in order to recognize individuals who had contributed significantly to society. She had problem with copyright of her novel. Therefore she filed lawsuit to federal court in Manhattan on May 3, 2013. It was the problem when Monroe County Heritage Museum used the title of her novel to sell souvenirs. This was the trigger for her lawsuit filling. There was a film Capote in 2005 where she was portrayed by Catherine Keener. There were in fact many other films where she was portrayed. 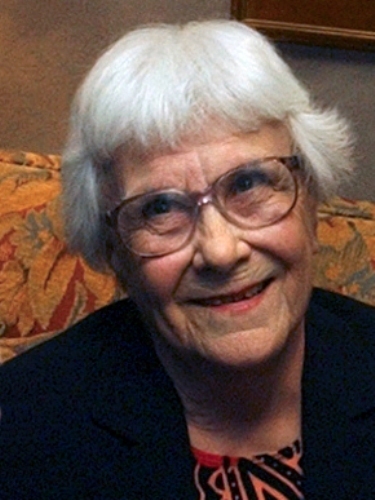 The facts about Harper Lee above only some of the overall facts you can learn about her. For further info, you can conduct more reviews from any different sources indeed. So, just be more attentive about it indeed before you do the research.